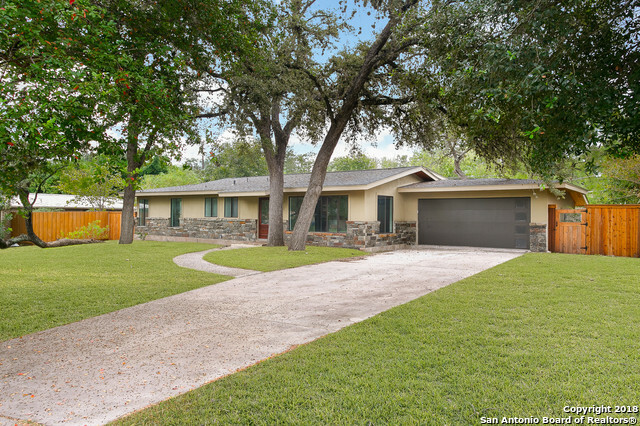 All OAK PARK homes currently listed for sale in San Antonio as of 04/22/2019 are shown below. You can change the search criteria at any time by pressing the 'Change Search' button below. "ABSOLUTELY GORGEOUS HOME IN HIGHLY COVETED NORTHRIDGE DISTRICT--NEWLY RENOVATED--LOADED WITH ALL OF THE BELLS & WHISTLES--ORIGINAL HARDWOOD, TILE & HANDSCRAPED WOOD LAMINATE THROUGHOUT--HUGE OPEN ISLAND KITCHEN W/GRANITE--42 CUSTOM CABINET W/CROWN--STAINLESS APPLIANCES--CUSTOM MASTER BATH BOASTS OVERSIZED SEPARATE SHOWER--CROWN MOLDING--BEAUTIFUL LARGE WINDOWS BRING IN AN ABUNDANCE OF NATURAL LIGHT--QUICK ACCESS TO LOOP 410, IH 35, US 281, QUARRY MARKET AND MANY SHOPPING CONVENIENCES--GREAT SCHO"
"What Boerne has been waiting for-an extraordinary cottage project within walking distance to the creek & trails, dining & downtown! Only a few lots left in the neighborhood. 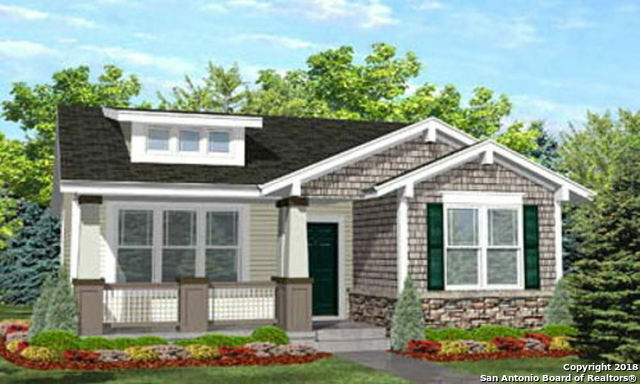 Lot 3 & 8 have only 1 floor plan available uploaded to Assoc. Doc. 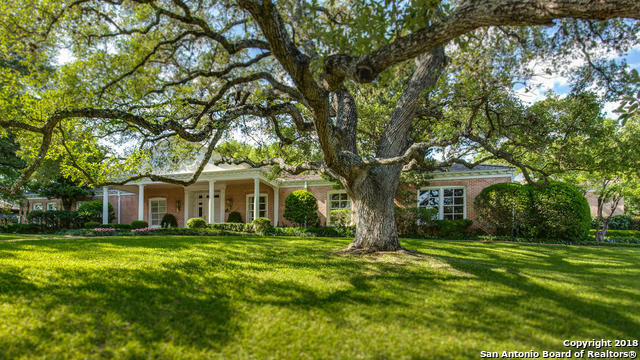 Bamboo floors, granite countertops, GE appliances, metal roofs, 9' ceilings, front porches. Community rainwater catchment system & pavilion w/fireplace & grill. Smaller cottages available priced accordingly. Elevations are approximate, Cottage entrances built"